When will be Arrest & Trial (2000) next episode air date? Is Arrest & Trial (2000) renewed or cancelled? Where to countdown Arrest & Trial (2000) air dates? Is Arrest & Trial (2000) worth watching? "This program contains dramatic re-enactments. Some of the names and details have been changed to protect the innocent." Arrest & Trial is a syndicated American nonfiction television program which follows individual criminal cases (commission, police investigation, and actual trial) via a combination of reenactments and real trial footage. Episodes run for 30 minutes, and the program aired during the 2000 television season. Brian Dennehy hosted. 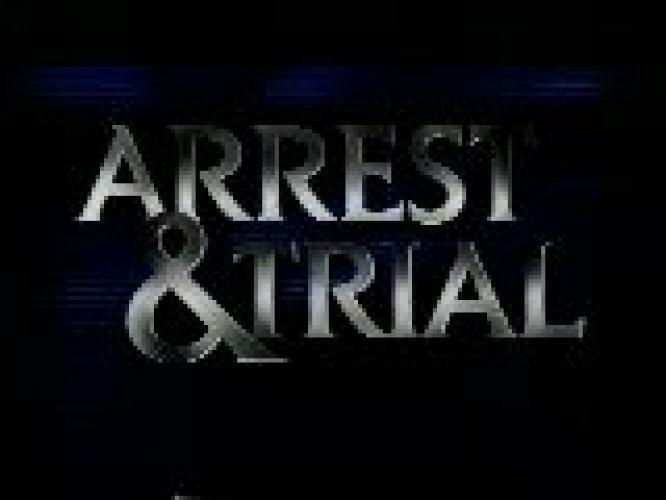 EpisoDate.com is your TV show guide to Countdown Arrest & Trial (2000) Episode Air Dates and to stay in touch with Arrest & Trial (2000) next episode Air Date and your others favorite TV Shows. Add the shows you like to a "Watchlist" and let the site take it from there.